Facing a drunk driving charge like Driving Under the Influence of Alcohol ( DUI) or Driving While Intoxicated ( DWI) can be a harrowing experience. The prospect of DUI penalties such as jail, or the loss of a driver’s license, is not pleasant to contemplate. Your freedom and ability to make a living may be at stake. That is why it is important to get a DUI attorney, DWI attorney, Drunk Driving lawyer or Drunk Driving Attorneys knowledgeable about all facets of DUI laws and DWI cases to represent you. These attorneys know how to beat a DWI or beat a DUI. If you have received a ticket for Driving Under Influence, call us immediately. America’s DUI Lawyers are prepared to confront an ever widening array of drunk driving scientific procedures, DUI breath alcohol machines, breathalyzers and DWI blood tests offered against DUI defendants in court and at suspension and implied consent hearings which are designed to prove their client's guilt. DUI Attorneys must understand scientific techniques involved in breathalyzer and blood tests, and how to question their reliability, accuracy, and validity. If you want a top drunk driving defense lawyer to represent you in your DUI or DWI case, you have come to the right place. Hire one of America’s DUI and DWI Defense Attorneys to represent you now. 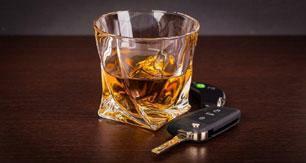 A well-skilled DUI Attorney or DUI Lawyer can make all the difference. A DUI, DWI or Drunk Driving arrest does not have to result in a conviction. Even if you have been arrested based upon a drug, drugs, cannabis, marijuana or cocaine in your system while driving, they can help defend you. DUI lawyers at this site are prepared to provide you with the best DUI and DWI representation possible. The DUI lawyers listed in America's DUI & DWI Defense Lawyers include those attorneys and lawyers who have earned their reputations in the field of DUI Defense, DWI Defense and Drunk Driving Defense. Whether you have been arrested for a DUI DWI Drunk Driving, Driving under the Influence of Alcohol, DUI Drugs, or Driving While Intoxicated, these attorneys and lawyers are prepared to defend you. Call a DUI Attorney or DWI Lawyer today! America's DUI & DWI Defense Attorneys TM is a for-profit lawyer directory joint advertising program. The attorneys on this site pay a substantial advertising fee for a listing on this site. The lawyers on this site are participating in a form of advertising. 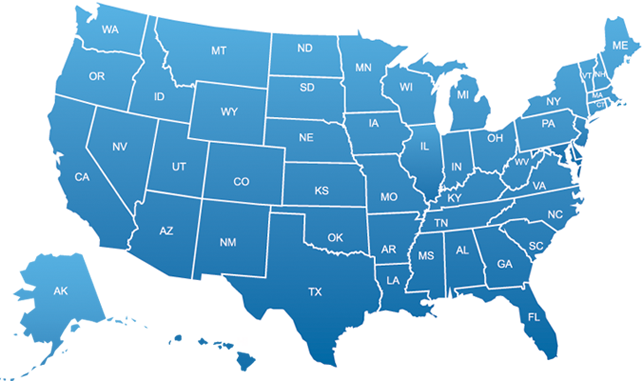 America's DUI DWI Attorneys TM provides no direct services to the potential client other than to assist in finding an attorney in the geographical areas indicated, nor does this site attempt to 'match' clients to the 'right' attorneys. Do not complete an on-line questionnaire unless there is an attorney listed for that particular territory. Questionnaires are sent directly to the lawyer listed for that territory without any independent review by this site.